We’re excited to announce the launch of makeupbyannalee.com. We’ve been working with makeup artist and social media influencer Annalee Muggeridge for the past few months to create a simple, beautiful and functional website. We sat down with Annalee to talk a little bit about her new website, her business, clients and the online space. Take at look below! What was the purpose of your website? The purpose of the website was really to work as the functional element of my business instead of servicing my clientele through Facebook. It takes away my side of the admin instead of replying with a lot of back and forth. It also makes it so much easier for my clients. With the website they get to know instantly if I’m available – there’s a calendar function on the booking software so it’s easy and there’s no hold up on their end as well. It’s really helpful when I’m working with my social media and the other elements of my business to have this doing all of the work in the background. How does having a website sit for you in a digital space? Obviously social media is big space for you – so how do you feel the website sits with this? I work in two entities, so I have my work as a freelance makeup artist then also as a social media influencer. So while I’m working as an influencer and working with social media like Instagram and YouTube in the background my website is servicing all my admin for my freelance side of my work, which is my makeup artistry. The two work together and providing functionality not just for myself but for my clients also. To be successful they need to be cohesive and working together. With the social media, and now the website, the two sides sort of compliment each other.  What would you say to Taranaki businesses about having a website or being in a digital space? In the past 18 months social media and the digital space has expanded so much in Taranaki. In particularly for the wedding scene, everyone loves to consume visually which is why having social media and a beautiful visual website is really important. I would recommend a website to people in my industry, in particular makeup artistry. It’s really important for the clients to be able to connect with them at any time during the day or night. And they (the clients) get their answer straight away so they have the flexibility to change date or book with someone else if they really need to. It’s all about functionality and accessibility, as well as creating a presence. Any comments about working with TGM and your website? The whole process has been amazing. The entire creation of the website speaks to who I am. The team really listened and nothing was too much trouble. I love the functionality of the website, it’s simple and visually pleasing – just beautiful.